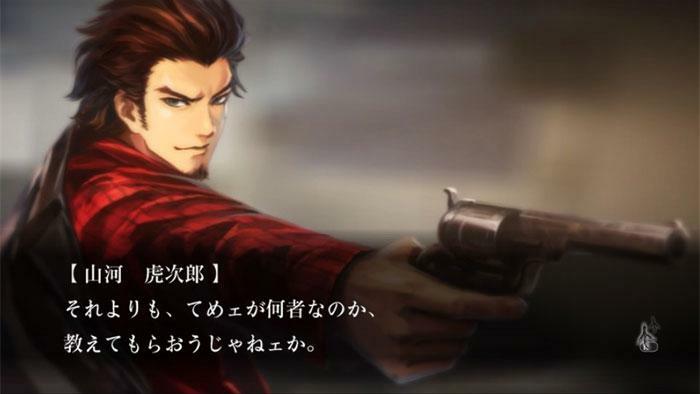 NIS America today announced that it will release Tokyo Twilight Ghost Hunters: Daybreak Special Gigs in Europe on October 21, 2016. The game will be available digitally on PS Vita, PS3 and PS4 and as a physical release on PS4. 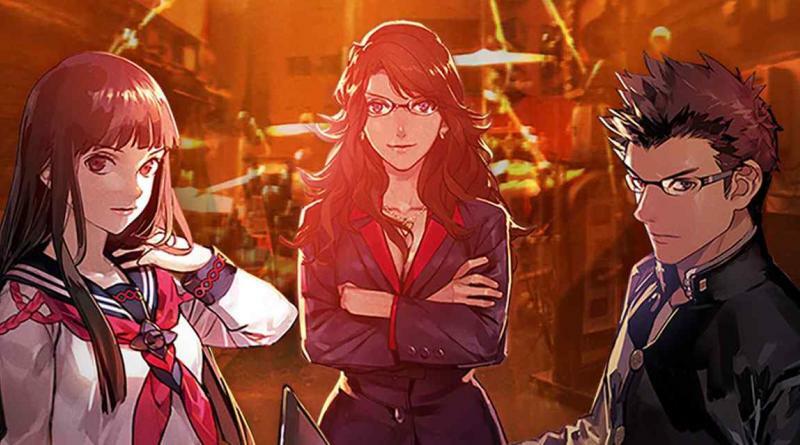 Tokyo Twilight Ghost Hunters: Daybreak Special Gigs is the ultimate version of Tokyo Twilight Ghost Hunters with 5 brand new chapters, new scenarios, and refined gameplay. 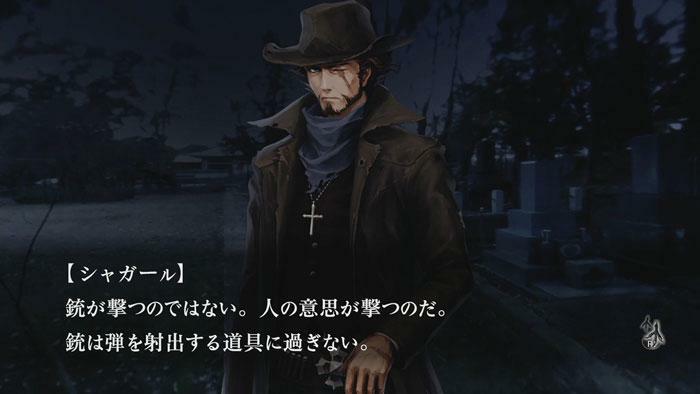 The game is a visual novel that offers a unique battle system and an immersive tale of life, death, and the space in between. 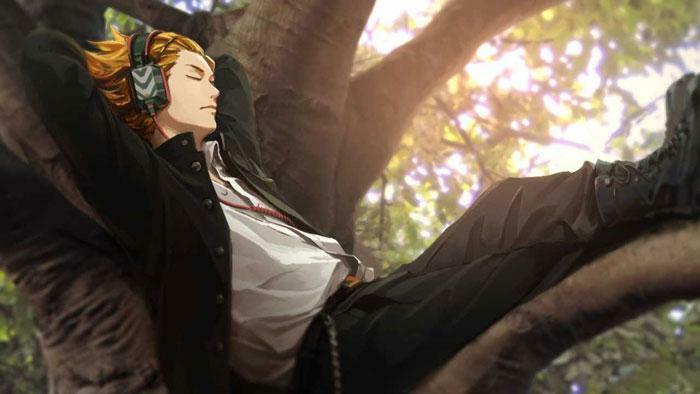 You start life at Kurenai Academy in Shinjuku as an ordinary transfer student. On your first day touring the school grounds, you quickly encounter something supernatural, which throws you headfirst into the world of ghost hunting. You must come face to face with ghosts as you blur the line between life and death. This visual novel features a truly deep, immersive story with a modern take on Japanese ghost stories. With multiple paths, you’re in charge of how this ghost story will end. Interactions with other characters will go beyond simple branching conversations with a unique response system that allows you to react by using a special wheel that combines a certain emotion with one of the five senses. Conversations are not static, showing off fluid, painterly portraits of characters during every interaction. 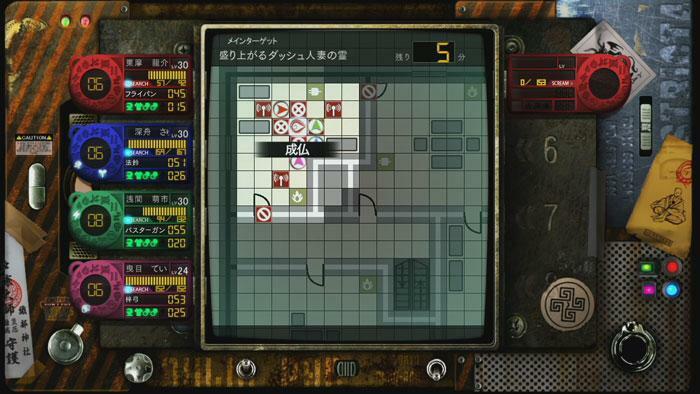 A distinctive battle system allows you to fight unseen ghosts by setting traps and trackers on the map before battle. In battle, you’ll move from battle map to a firstperson view of the enemy in a maximization of both strategy and ghastly elements of the story. Brand new story elements have been added to the existing story, as well as some parts being rewritten or expanded upon. New scenes showing characters’ internal feelings and the daily lives of your companions add greater depth to the story. In addition to the existing scenarios, the new “Daybreak” scenario has been added! With the refined battle system, you can perform multiple actions during ghost battles and also have access to new traps! Also, during the briefing stage, recommended traps and their locations will be set and can be removed if you prefer more control.